The month of June brings the arrival of the long awaited warm weather summer months and with that one of my favorite times of the year – Peony season! Unfortunately, these big, beautiful, fragrant flowers have a relatively short season so it’s important to appreciate them while they are in bloom. 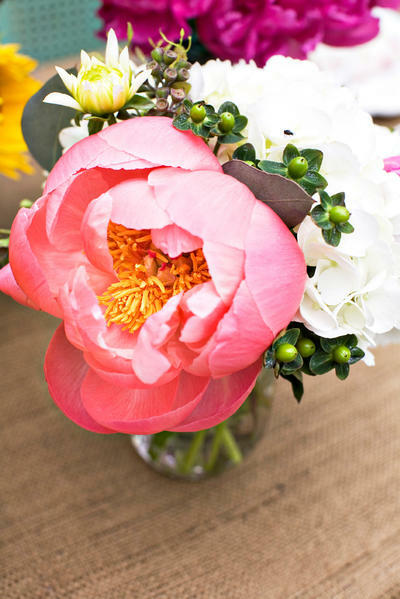 Most commonly peonies come in shades of pink, white and cream. However, on a rare occasion they may be found in a rich red. 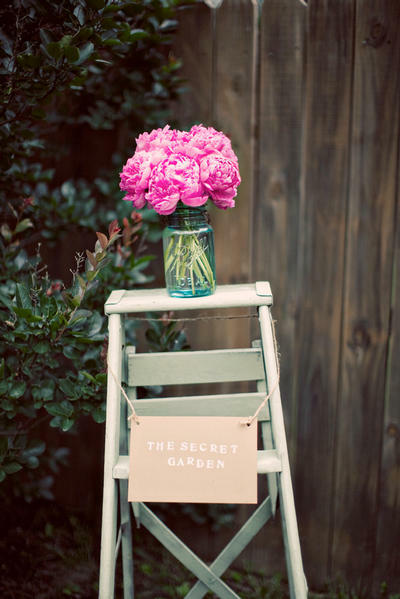 Whatever the shade, the wonderful thing about peonies is they are so versatile. These large “fluffy” flowers work wonderful in a variety of bouquets and are extremely popular during the summer wedding season months. Combining peonies with flowers such as roses, stock, hydrangeas, and calla lilies, creates a truly breathtaking bride’s bouquet. If you want something to brighten up the kitchen countertop or lonely windowsill, design a charming look by using a glass container such as a wine or milk bottle with a single cut peony. As you can see, the options are truly endless for peonies! When purchasing fresh cut peonies, select peonies that have big, colorful buds. If he buds are too tight they might not open. The care for peonies is similar to many flowers. It is important to remove most of the leaves of the peony and cut about 1 inch off the stem at an angle to make certain they will drink properly. Peonies tend to be a thirsty flower so make sure you keep an eye on the water level and re-cut the stems every few days to ensure the longest life possible for this stunning blossom. Finally, the last step, and the most important, is for you enjoy the beauty and fragrance this spectacular flower. And I’m not the only one celebrating the beauty of peonies this time of year. 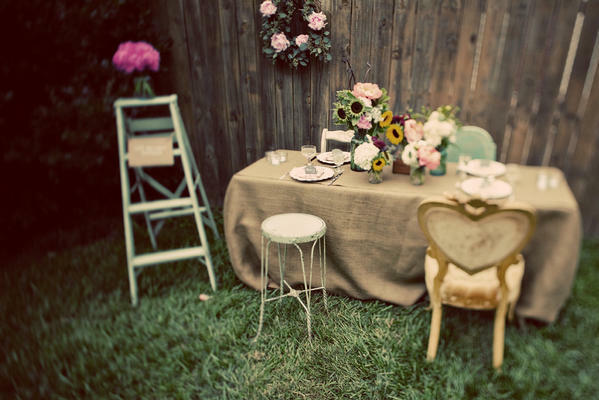 I found a charming photo shoot put together by Ritzybee and Open Air Photography for The Bride’s Cafe. Enjoy!